Several people have had issues with being able to post to chat, creating topics, etc. I have tested (not as me) and have put together the following to hopefully help. What may be a bit confusing is that the FIRST time, you MUST register—either through becoming a subscriber to the site, or through Facebook. You cannot simply login with Facebook and have it work without registering first, and you cannot login with another WordPress login until you have registered for the site. You will then need to use the Login using Facebook link to login. 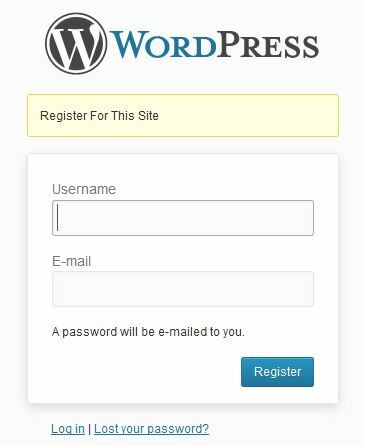 To register for the site, click the Register link and the following screen will appear. Fill in a user name and email address, and you will be emailed a password. After you receive the email, use the Login link to login. You are now ready and should be able to post topics, and replies.